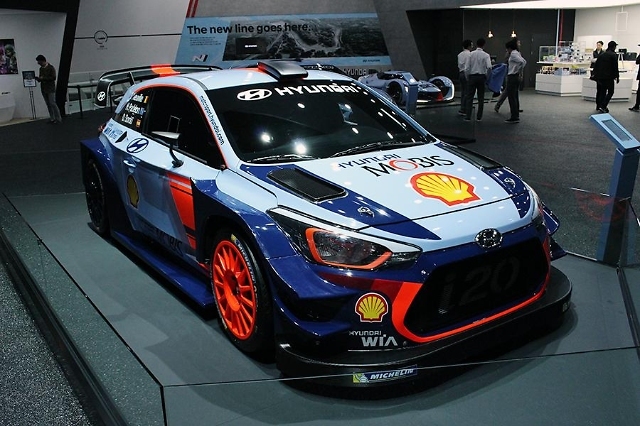 SEOUL -- To break away from the generalized image of a traditional carmaker, Hyundai Motor launched a new division for high-performance and motorsports vehicles, led by a former official from Germany carmaker BMW. 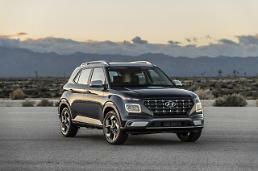 Hyundai has built up its reputation as a leading producer of cost-effective vehicles, but it still bears the brand image of a bargain brand. Hyundai cars have been shunned by consumers looking for high-performance vehicles. Hyundai said in a statement on Friday that it has established the High Performance Vehicle & Motorsport Division headed by Thomas Shemera, the former head of BMW's M Division. "We plan to allure car manias who want 'driving fun' with our high-performance vehicles and their unique characteristics," it said. In an attempt to produce high-performance vehicles, it has sponsored motorsport events at home and abroad and operates motorsport teams including a World Rally Championship team. 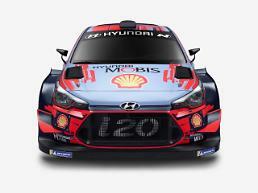 Hyundai's high-performance vehicles include i20 R5, a rally racer, and i30N, a high-performance version of its hatchback model i30. Hyundai won two international circuit races with i30N TCR, a pumped-up version of i30N. The company plans to release Veloster N, a high-performance version of its four-door hatchback Veloster, this year. Global carmakers have used high-performance vehicles for marketing. BMW is famous for an array of vehicles pumped up to their limits.